Looking for an effective way to develop your team leadership transferable skills? 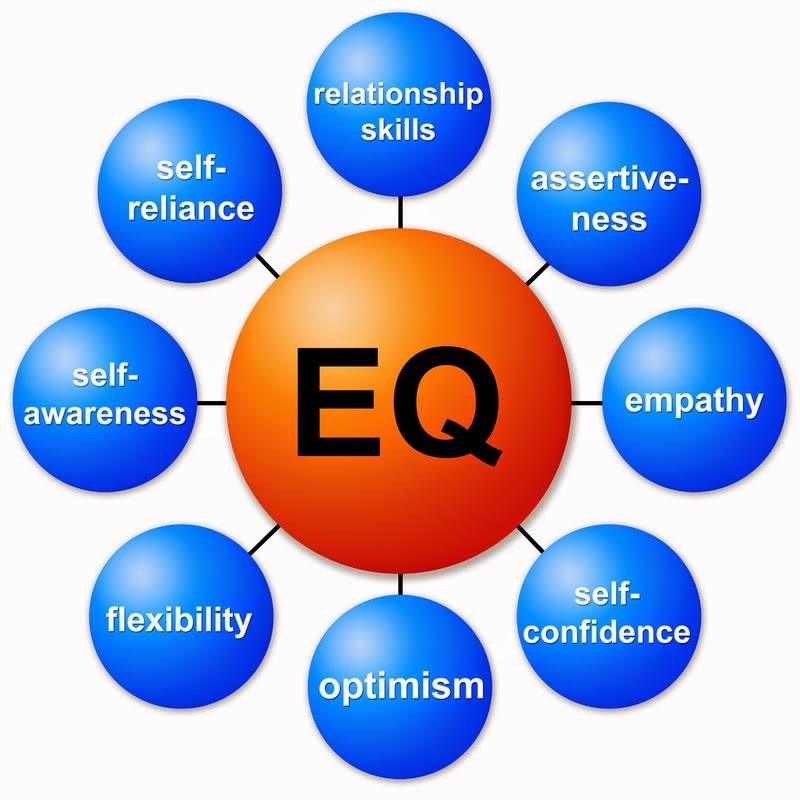 Increasing your emotional intelligence is the one stop shop to effective management skills. Unless you work and live by yourself and do not collaborate with others at all, you have probably had to work in a team of some sort to get a task accomplished. We all have experienced horrible team leadership skills. You know the kind...where someone clearly felt they had the right manager skills to lead, delegated all the work without consideration of individual skill development, and couldn't get everyone on the same page. Or maybe, no one wanted to take the lead, and by default you took the whole project on so that it would get done. Yes you can say that you are a team player to an employer but those are not examples of teamwork that will impress them. There is a secret to successful team work that I will let you in on. No, it has nothing to do with bringing doughnuts to the office, even though that helps a little :) , It actually costs the employer nothing and it's what they are looking for in your examples when they grill you at the interview about how you work in a team. 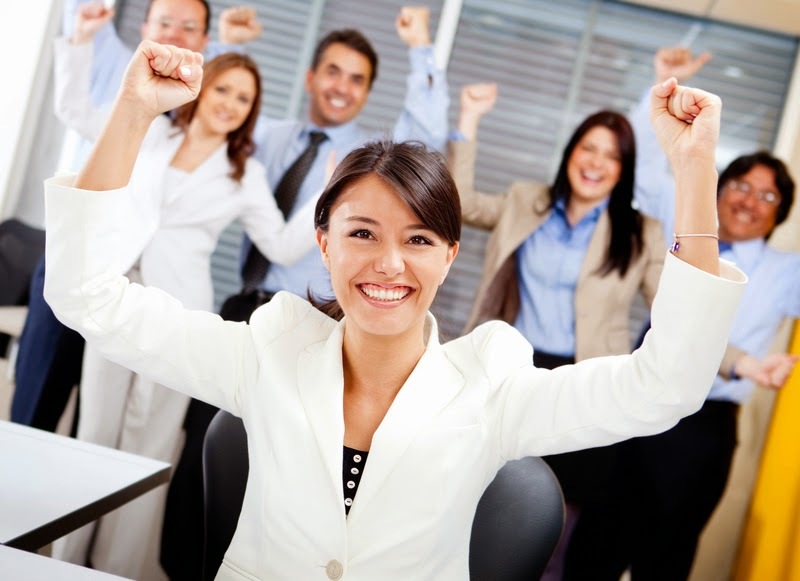 Emotions effect how and what you learn and the ways you behave and interact with your coworkers. Emotional Intelligence is your ability to understand and manage your own emotions and those of people around you. Your resume may say "team leader with good manager skills", but if your ability to read others is lacking, leading a team successfully is a difficult and stressful part of any new career. People with a High Emotional Intelligence Level or EQ are good at reading people and can easily see how to motivate others to work together and promote positive interactions increasing team performance. They are often excited to learn more about others. Are assertive in nature and don't get distracted easily. They know their own strengths and weaknesses and know how to self motivate. That often gives them an advantage when it comes to successful manager skills. People with Low Emotional Intelligence Levels (it does not mean you are a bad person if you have a low EQ) get easily distracted, frustrated and hold a pessimistic point of view. they are often impulsive and could use better listening skills. They can be overly critical about themselves or others and have a difficult time understanding their own strengths and motivators. If you are a visual person, Forbes Top Five Emotional Intelligence Moments of 2013 gives you very clear examples of good and poor Emotional Intelligence. You Can Get Better At Both! Emotional Intelligence is something you can improve with training, reflection and mindfulness. Here are some tips you can implement right away and give your Emotional Intelligence and team leadership skills a boost. However, making a formal skills improvement plan (since we are all about strategy and curing job seeker helplessness here) will benefit you throughout your career and life. There are many programs out there to get this done but I think one of the easiest and most direct programs I have seen is by Margeret Meloni. This link will take you to the place that you can purchase and download her audio program. Just like many other self-help programs this is really easy to use. ...or even as you're getting ready for the day. 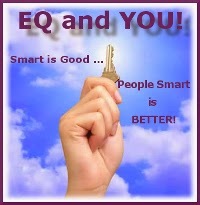 ...and learn the tools you need to grow your emotional intelligence. Share and Be Inspired to Be More!